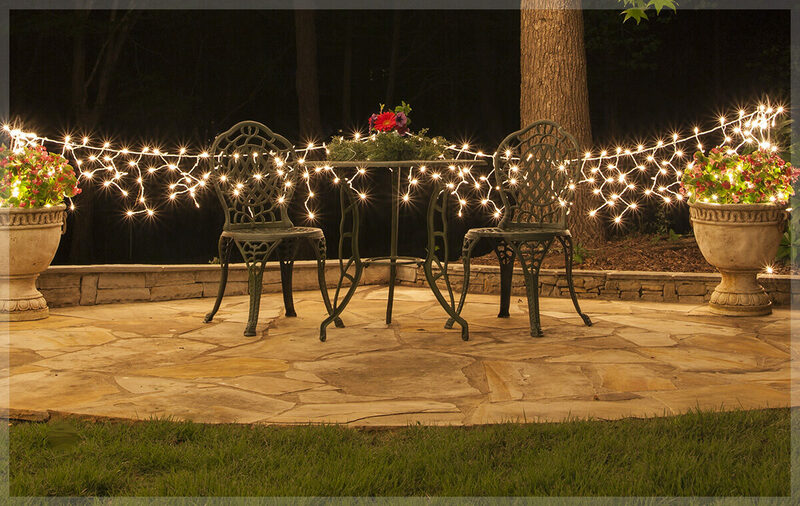 Despite the chill in their name, icicle lights are one of the warmest and most inviting light types available. 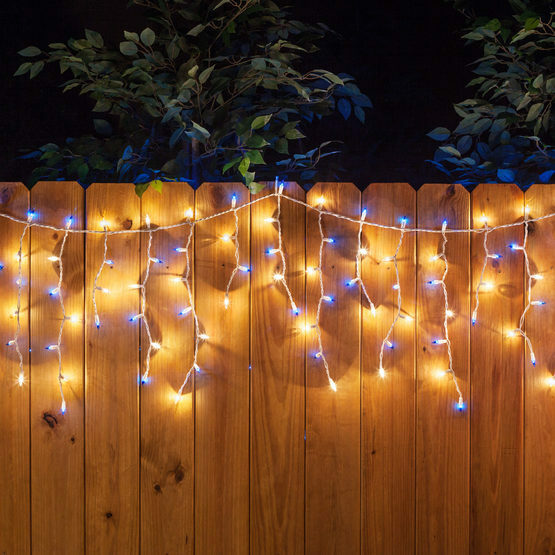 With different cascading lengths of light on each string, they cast a magical glow over everything they touch - choose twinkle icicle lights and they'll add a little sparkle too! 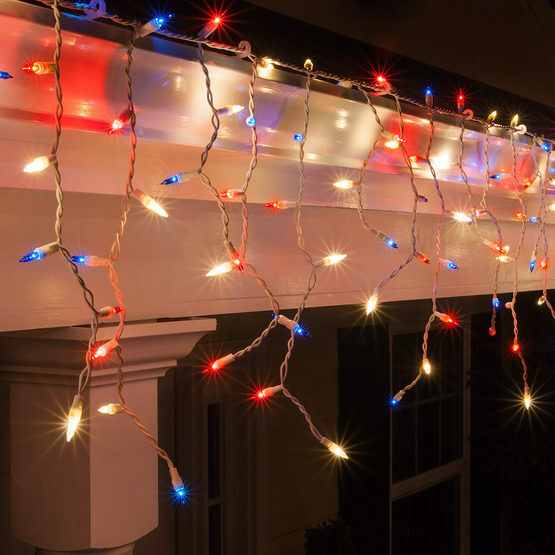 Hanging icicle lights from a gutter is the most traditional approach, especially during the winter holidays. However, something really amazing happens when icicle lights are installed across a porch, along railings, between shepherds hooks in the garden, and even in the ceiling of an outdoor structure: what was once a dark and uninspired place becomes instantly filled with wonder. White is easily the most popular icicle color choice during Christmas and for decorating weddings and special events, but if you want to try something a little different with your light display, there are some really fun color combinations you can try! 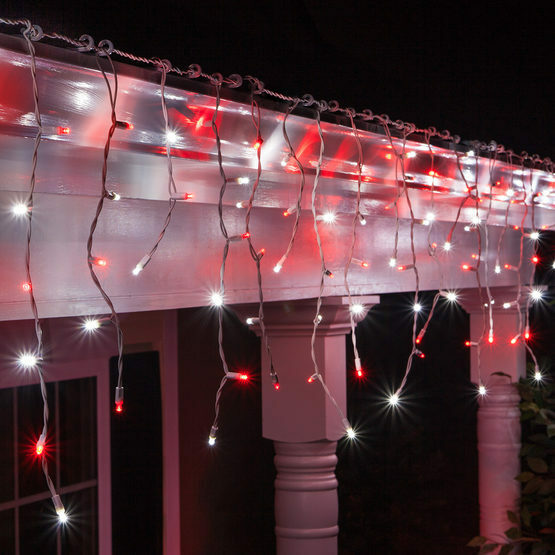 Red with green or white, and blue with white icicle lights are perfect for the winter Holidays. 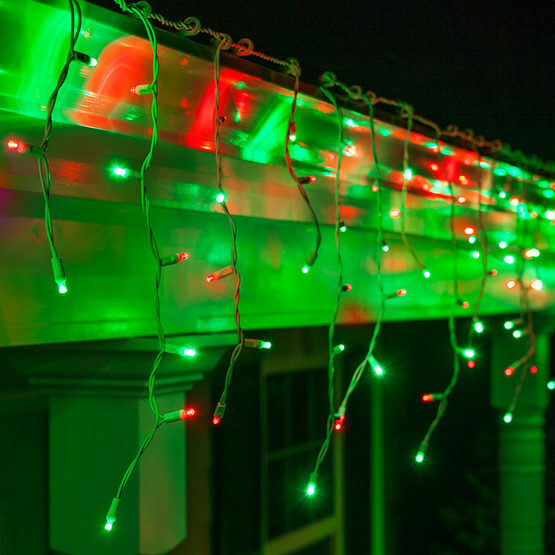 You can run this festive color combination along the roof or porch and then wrap railings, trees & stairs with coordinating Christmas themed mini lights! 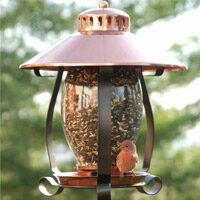 To take your winter wonderland scene even further, hang snowflake decorations from tree branches or along the porch. Red and White is also a beautiful color combination for decorating a Valentine's Day party! A more unique color combination is blue and green; these ocean inspired icicle lights are incredibly eye catching with rich, vivid hues. You can even use blue and green for a more whimsical approach to Halloween! 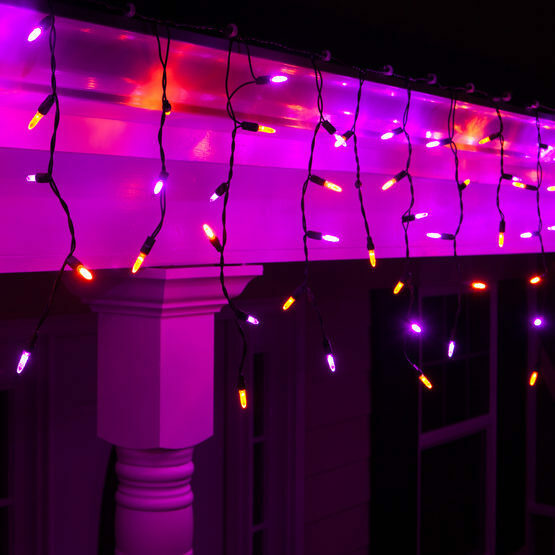 And speaking of Halloween, eerie graveyard scenes & haunted houses are made even spookier with the help of purple and orange or purple and green icicle lights! It's tough to be a multicolor icicle light. Often overshadowed by their classic and elegant cousin, the white icicle light, multicolor bulbs have a lot of fun to offer and deserve a chance to shine just as much as the next color! It's true that white lights are beautiful, timeless and easy to pair with other decorations, but just hear us out. Multicolor icicle lights are functional in a variety of settings throughout the year and can instantly transform any space into a party atmosphere! 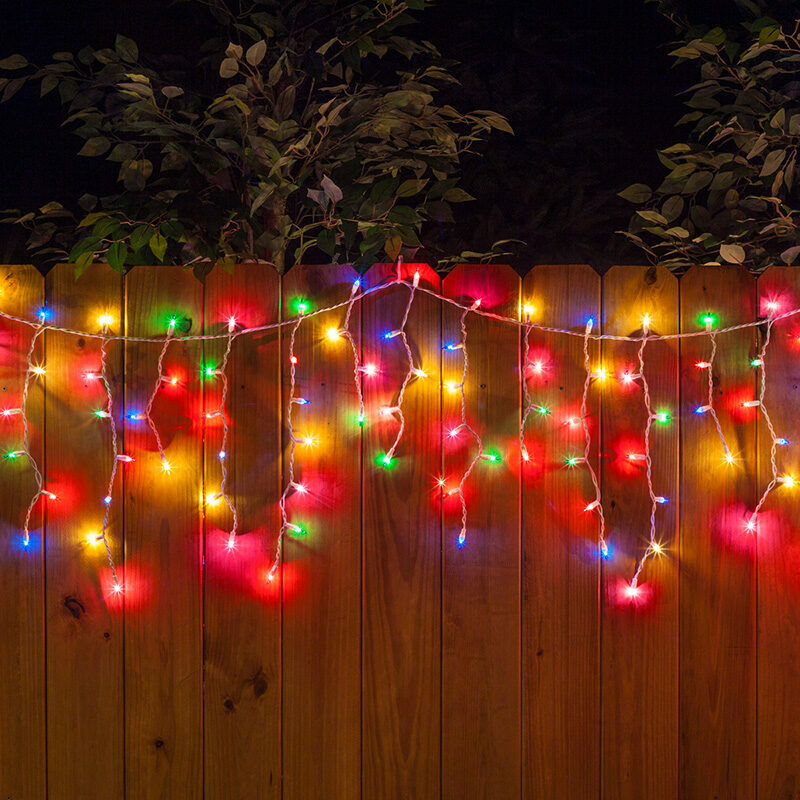 You can hang multicolor lights across the roof during Christmas for a bright and festive holiday display and then bring them out later in the year to add a colorful glow to a birthday party or summer gathering. 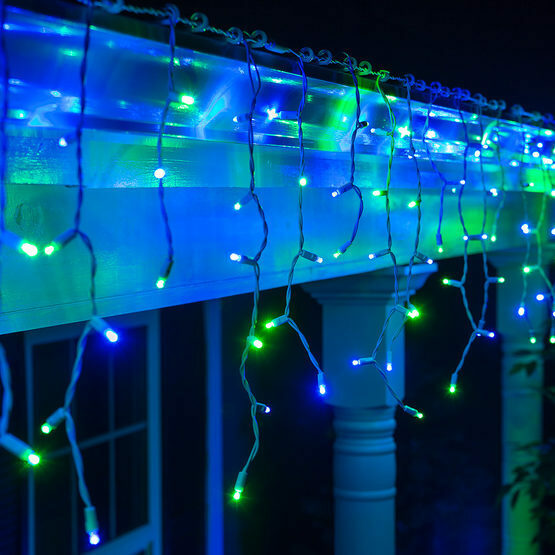 Multicolor icicle lights will be the life of your indoor and outdoor parties thanks to their ability to look amazing and attract attention whether hanging across a fence, along deck railings or in the ceiling. 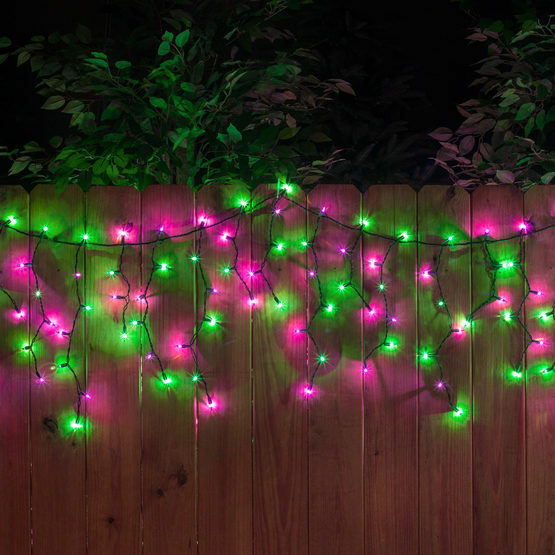 Not ready to switch your entire holiday display to multicolor? 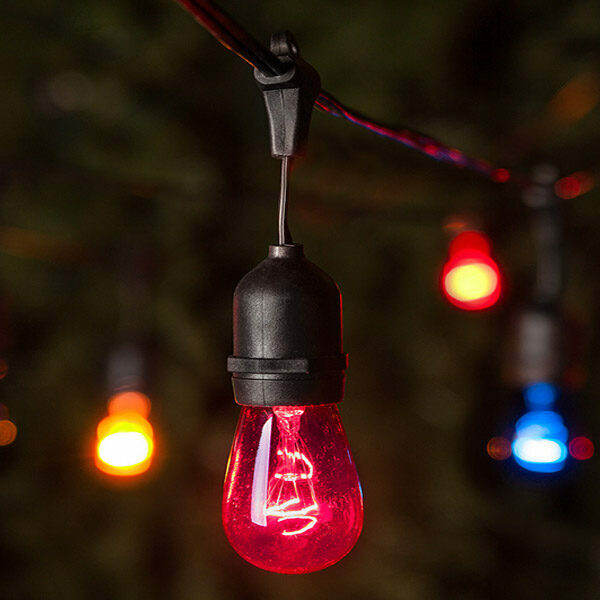 You can always keep a few strands of colorful icicle lights on hand to pull out when the party mood strikes & experience the best of both color options all year long! Dare to be different & give multicolor icicle lights a try in your next outdoor light display- we have a feeling you won't be disappointed!